Iberostar Anthelia has been rated as the best All Inclusive Hotel in Spain at the All Inclusive Travelers Choice Awards. These annual awards are awarded based on the millions of reviews and opinions from travelers around the world who share your experience, reviews and ratings on the web. Iberostar Royal Andalus (Sancti Petri, Cadiz), Iberostar Royal Las Dalias (Costa Adeje, Tenerife) and Iberostar Suites Jardín del Sol (Santa Ponsa, Majorca) are also among the top ten in the category, Which positions Iberostar as the leading hotel chain in a sector as demanding as the ‘All Inclusive’. Aurelio Vazquez, Iberostar Group’s EMEA CEO, said they are “very pleased” to have four Iberostar hotels among the top ten in Spain, including two travelers’ favorites. “We value this recognition in a very special way because it is given by the customers themselves based on their experience with us and this is something fundamental for Iberostar, as we constantly invest in improvements and innovation to always offer the best product and guarantee the best experience “Having your support and recognition tells us that we are doing things well and that we have to continue in this line,” he added. 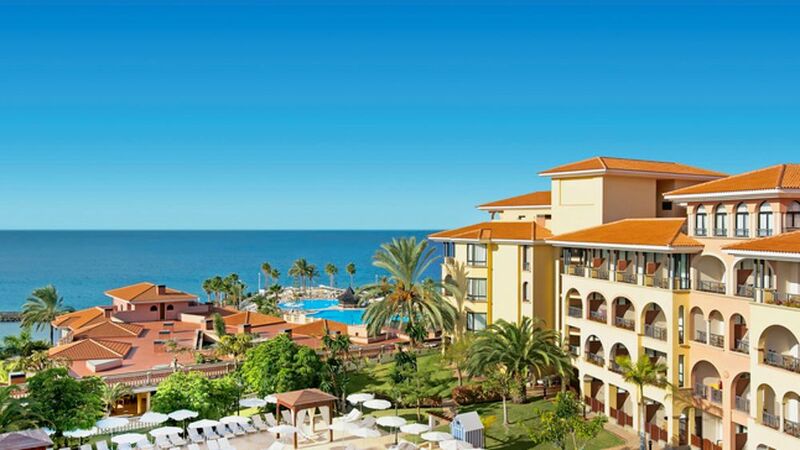 Iberostar Anthelia, chosen by TripAdvisor users as the best All Inclusive Hotel in Spain for the fourth consecutive year, is located in Costa Adeje, in the south of the island of Tenerife. 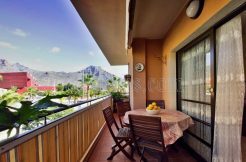 With a privileged location between the beaches of Playa del Duque and Fañabe, it is already a reference in the Canary Islands in family and couples tourism. The hotel offers its guests a complete catalog of first class services and facilities where the quality of service and the exquisite gastronomic offer combine to offer the best travel experience. The second most valued by users of TripAdvisor is another establishment of the Mallorcan chain, Iberostar Royal Andalus. 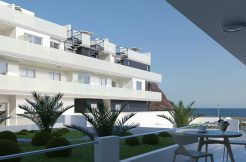 Recently renovated, it is located in front of the beach of the Barrosa, in Cadiz, being an excellent option of all inclusive hotel in the south of the Peninsula. Other Iberostar hotels in Spain have also been recognized within the top ten in the category, the Iberostar Royal Las Dalias, also located in Costa Adeje, is ranked number five in the ranking and the Iberostar Suites Jardín del Sol located in Santa Ponsa in the eighth. “We are delighted to see that once again the Spanish hospitality sector is once again recognized by our Travelers’ Choice awards,” says Blanca Zayas, responsible for Communication from TripAdvisor in Spain. “With these awards we want to help travelers planning their next getaway to an all-inclusive hotel to book by selecting one of these award-winning establishments that have received such good ratings from the millions of travelers in our TripAdvisor community,” he added.